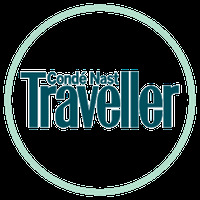 Nov 27 An Easy Christmas Craft & DIY Scented Candle You'll Love! Ever since we posted the Fall version of this easy little DIY home decor project, not only have we been overwhelmed by your love for it, we couldn’t get a fun holiday version of this project out of our minds! 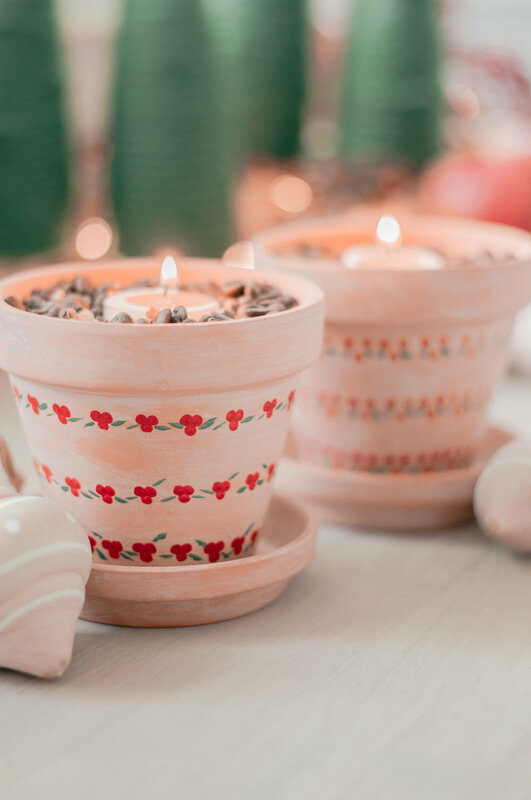 So we couldn’t be more excited to share the holiday version of our favorite homemade, painted terra cotta “scent pots” with you guys today because they’ve been making our house smell like holiday heaven for the last week and we couldn’t be happier about it. Not only are these insanely easy to create, they’re one of those cozy, warm, simple, hygge holiday decor items that could easily hang around long after the holiday season’s over, so the juice is well worth the squeeze on this one. Minimum effort, max impact. That’s what we’re all about! 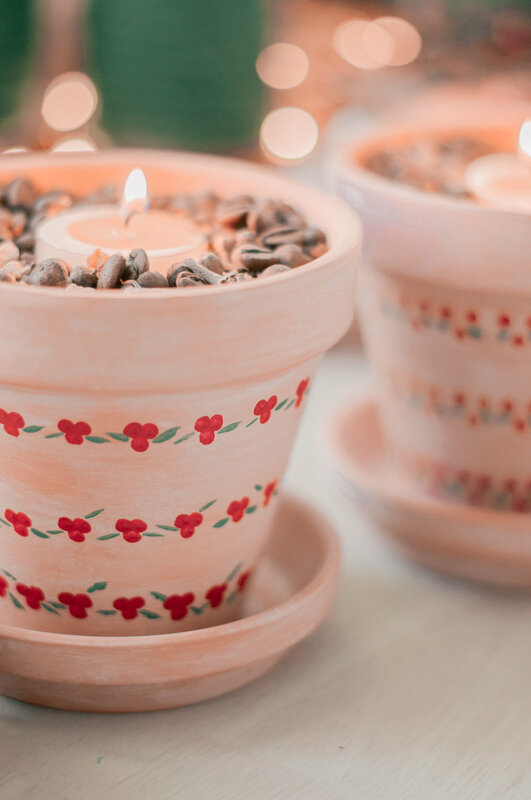 The holiday version of these scent pots got a couple of awesome updates to make them really festive and ready for the season, which includes replacing the white dot pattern with a red and green “holly” pattern and adding mulling spices to the coffee beans inside the pot for an extra spicy holiday scent! And when I say that these pots smell heavenly, I’m not even close to kidding. 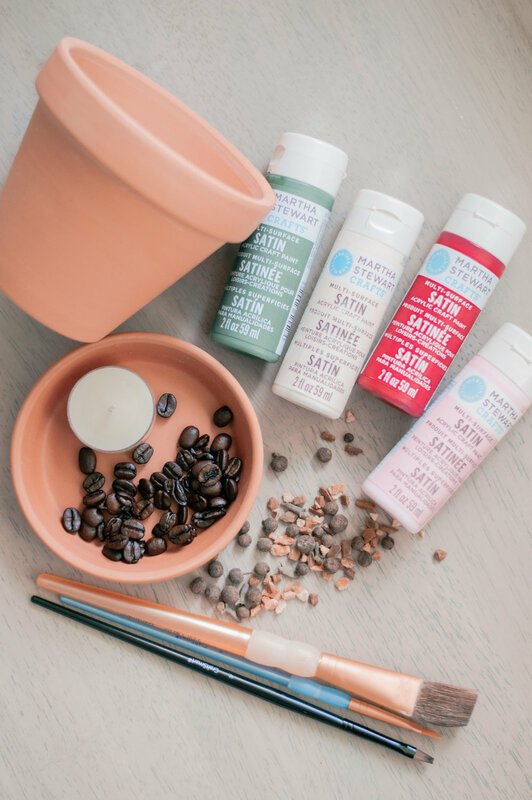 The coffee scent paired with the mulling spices and a vanilla or cinnamon scented tea light is what all my holiday dreams are made of and fill the air in our house with pure joy! 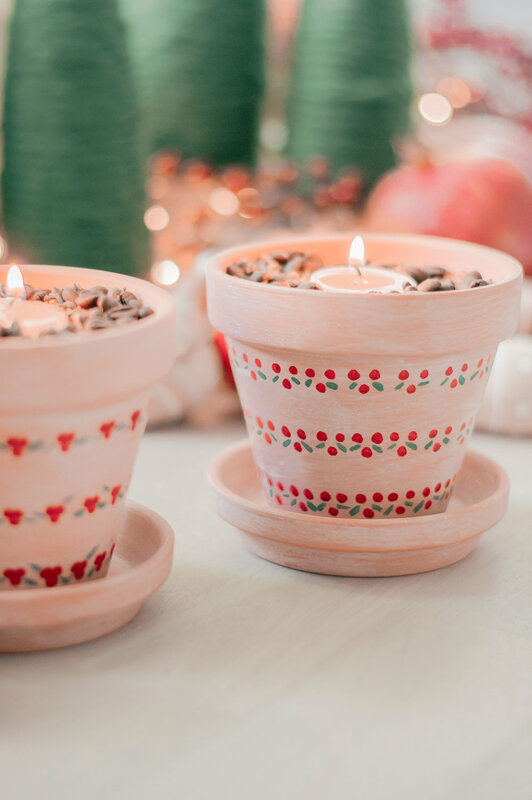 For the paint job, I knew right from the start that I wanted to do a perfectly imperfect and sort of Scandinavian farmhouse-inspired holly pattern because holly is one of my favorite, festive holiday symbols and adds just the right amount of holiday color while keeping these pots a simple and understated decor addition to our home during the season. And as you can see I tried a couple of different approaches to the look of the holly, painting one pot with tight clusters of holly “berries” and leaves, and painting the other pot with berries that were spaced farther apart for a more fun and funky look, and I still can’t decide which look I like better. So I thought I’d show you both and let you choose your own approach! I love it when you guys make these DIY projects your own. There’s something I love so much about the look of the tighter clusters of berries, but then when I look at these images again I fall in love with the slightly more abstract look of the other pot, too. And I’m sure it goes without saying that I’m not a talented painter by any stretch of the imagination, but I absolutely love the imperfect nature of everything I paint! Everything I paint has quirks and imperfections galore, and on these pots in particular I just threw caution to the wind and painted the holly leaves and berries kind of haphazardly, and I’m totally into it! Painting pots, furniture or basically any other home decor item that requires minimal skill is such a relaxing activity for me, so the fact that I’m not a very skilled painter doesn’t bother me a bit. I just love it! 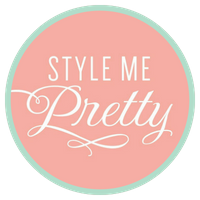 So I encourage all of you out there that don’t necessarily consider yourselves “painters” to dive right into these projects - we’re all in it together and if I can do it, so can you! As for the addition of the mulling spices, C and I mulled (see what I did there?!) over a few different approaches for making the spices as fragrant as possible, and in the end we decided that the simplest answer was actually best! We feel the mulling spice mix is actually fragrant enough on its own, so we simply mixed the dry spices into the top of the coffee bean pile and when heated by the tea light, this little scent pot packs a seriously wonderful holiday scent punch that would make any room feel instantly inviting. You can easily assemble your own mulling spice mixture with spices you have in your cabinet, but we grabbed these cheap little mulling spice packets at Whole Foods while we were shopping for Thanksgiving dinner things to make it easier on ourselves. 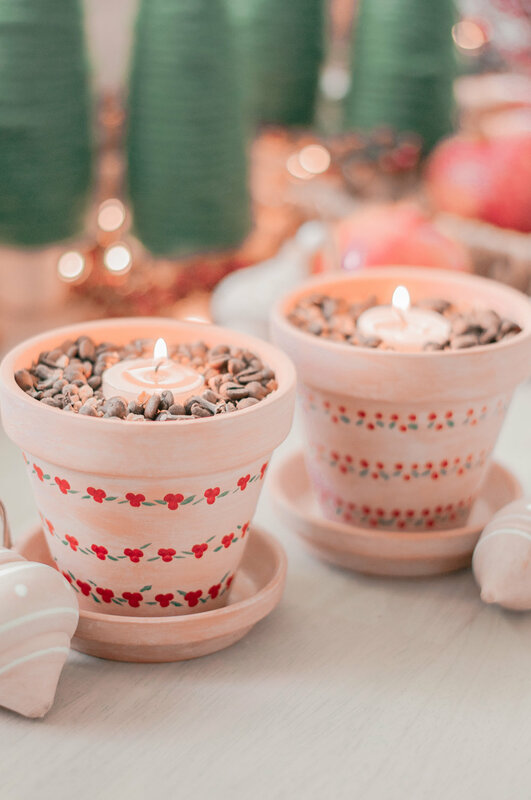 So without further ado, I present, the easier than easy step by step instructions for creating these heavenly holiday scent pots! And as always, if you re-create these on your own make sure you tag us in a photo of your finished trees on Instagram, drop us a comment here in the comments section, send us an email with photos @ hello@loveandspecs.com, or tag us on Facebook. We love to seeing how you guys make these projects your own! 1. If your terracotta pots have imperfections on them, which so many of them do when you grab them off of the shelf, just sand those spots to even it all out. A 150-grit sanding block should do the job. Wipe with a clean, damp cloth and let any wet spots dry. 2. In a cup or bowl, mix about a quarter sized dollop of Martha Stewart Satin Craft Paint in Porcelain Doll with about 1 tbsp of water to create your wash. This doesn’t have to be an exact science. More paint to less water will make for a more opaque wash, and more water to less paint will make the wash more transparent. Make sure the combination is thoroughly mixed for an even application. 3. 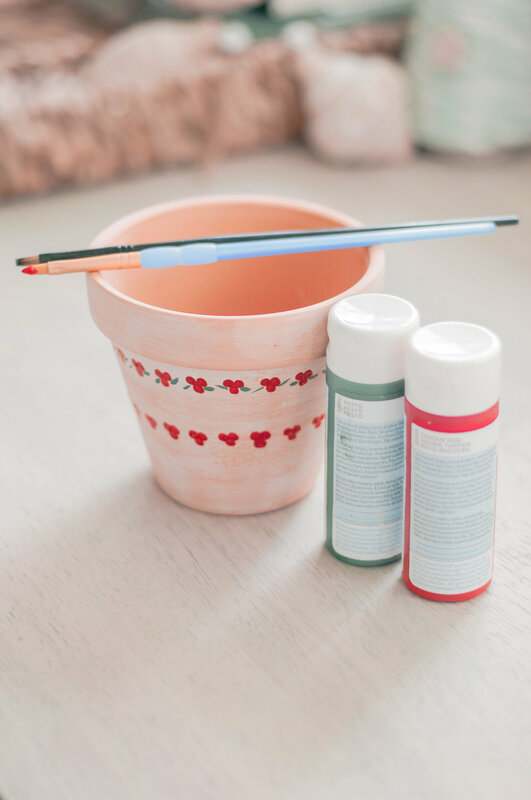 Using any brush you want (I used a random craft brush I had on hand), brush your wash onto your terracotta pot and saucer and immediately wipe with a soft, dry cloth. The longer you let your wash sit without wiping, the more opaque the wash will be. I like a really subtle wash, so I wipe it off right away. You can always add more, so I like to air on the side of caution and go light at first. 4. Once your wash it set on your pot and saucer, you’re ready to paint your holly berries! For my berry color I used Martha Stewart Satin Craft Paint in Tartan Red and I really love the deep red color of this hue - perfect for getting the look of that deep red holly! 5. Dots can be tough if you don’t use the right brush, but honestly I love an imperfect, slightly watercolor-ish polkadot so it’s all gravy in the end! For my “berry” dots I found it easiest to use a size 4 Filbert brush. If you want your dots to be thicker and even maybe even slightly 3-D, you can put more paint on the brush and dip your brush back into the paint after every other dot you paint. Just quickly press the end of the brush head and lift. If you’re Ok with your dots being a little bit more transparent or watercolor-like, then you can dip your brush back into the paint after every 6 or so dots. Again, not an exact science so do whatever feels good to you! 6. Once I finished one whole line of holly berried around the pot, I added the green “leaves” using Martha Steward Satin Craft Paint in Pesto and just did a quick, small stroke with the size 4 Flat brush wherever it fit on each cluster of berries. There was no real method to the madness here - I just put each set of leaves wherever I had room and I love that each one is different. As you can see I tried a couple of different looks for the holly overall, one with tight berry “clusters” and leaves which I really love, and a more fun, funky look with the “berries” spaced farther apart. I actually enjoy both looks and had a hard deciding which one I liked best, so just kept them both around to show you guys the different possibilities. For these pots, keeping straight lines was a little bit harder than on the Fall scent pots, but I realize that I’m more apt to scrutinize the lines because I’ve been staring at them closely for so long. Anyone who enters your home won’t notice if the lines of the berries are slightly off, and really, I love a slightly imperfect homemade look anyways! 7. Once the paint was dry I added my coffee beans and my mulling slices to the pot! Just make sure you have the pots set on your saucers before you pour so your beans and your spices don’t slip through your drainage holes in the bottom of the pot. Once the pots were filled I nestled my tea light into the top and voila - you’re done! 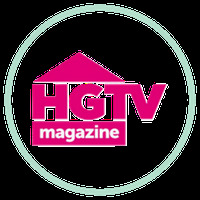 Nov 23 Our Furniture Collection Celebrating Calico's 70th Anniversary!